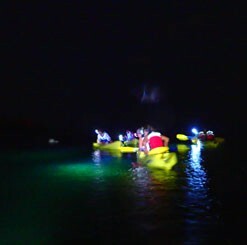 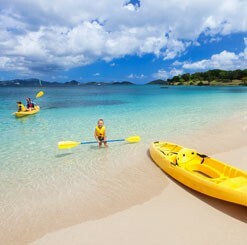 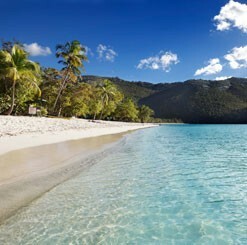 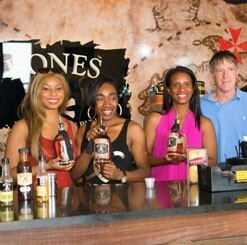 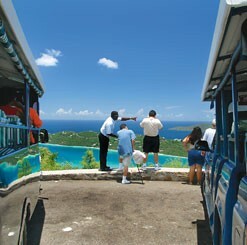 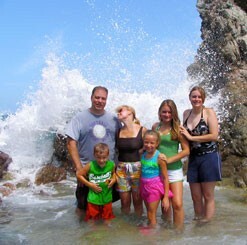 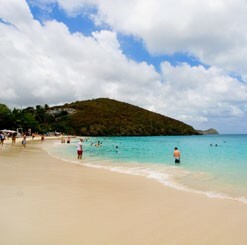 Our recommended excursions in St Thomas are handpicked by our team of local experts born and raised in St. Thomas. 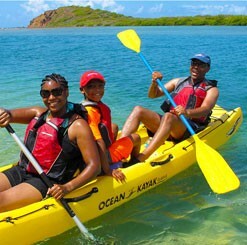 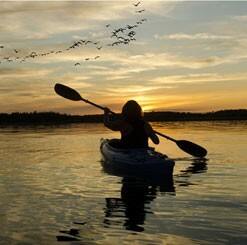 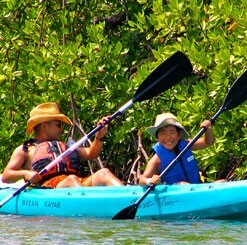 We have over two decades of experience in serving island visitors and cruise ship passengers. 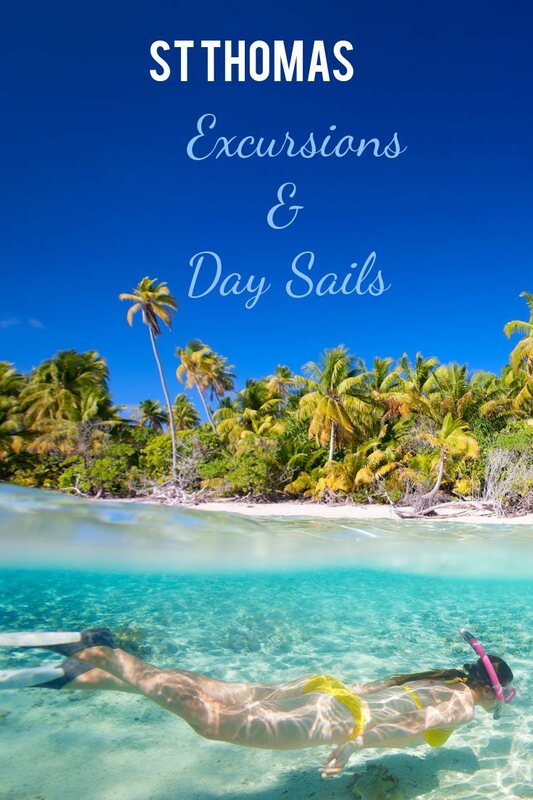 When you’re planning a visit to the U.S. Virgin Islands and looking for St Thomas tours and excursions, we offer a wide variety of fantastic adventures and activities. 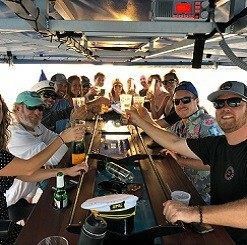 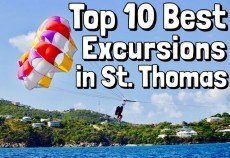 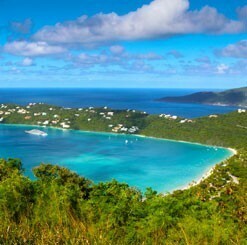 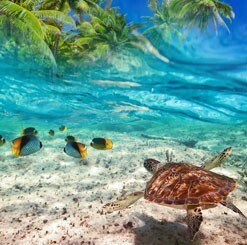 Our list of the best excursions in St Thomas includes the island’s top snorkeling, sightseeing, shopping, and beach tours, along with additional options for ecotours, hiking, parasailing, power boat charters, day trips from St Thomas, underwater exploration, and even personal fitness. 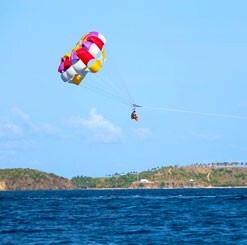 We select each activity based on first-hand knowledge and a careful review of the experience, service, and value you can expect to receive. 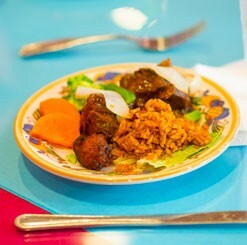 We choose the best so you can enjoy the best! 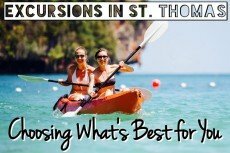 Check out the best excursions St Thomas has to offer, including convenient online booking at the lowest available prices! 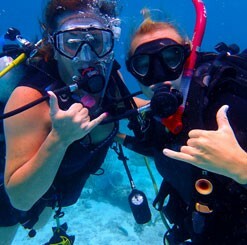 Come scuba dive in St. Thomas and experience the thrill of the world underwater! 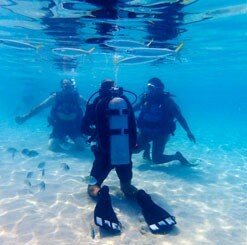 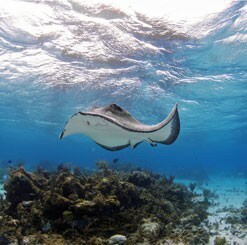 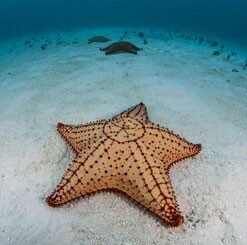 Visit a live coral reef off beautiful Coki Beach on this PADI Discover Scuba Diving, a great tour for beginner divers. 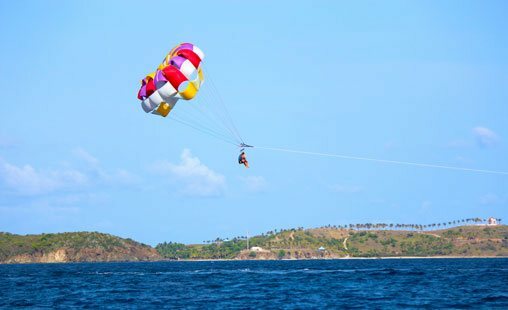 Take flight for a magnificent bird’s-eye view of the Virgin Islands, and experience the exhilaration of parasailing through the air! 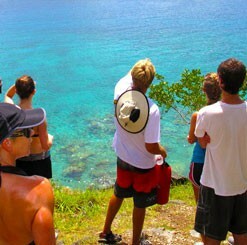 Bring your friends and family for an unforgettable experience and a memory you will cherish forever. 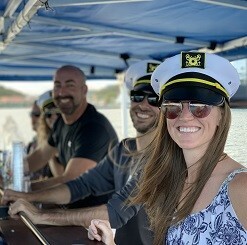 Departing from Sapphire Beach Marina.